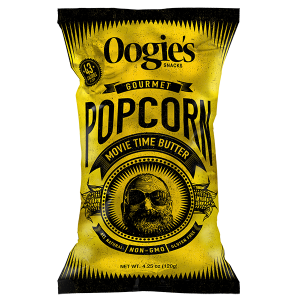 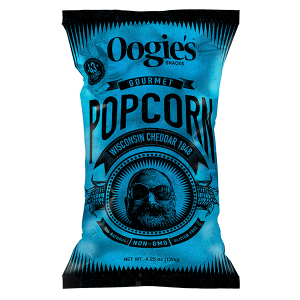 All Oogie’s Popcorn is made in Colorado, USA. With our new look, we’ve taken an already healthy snack and made it even healthier. The result is top-quality snacking in amazing flavors, with some of the lowest fat and calories in the popcorn category!